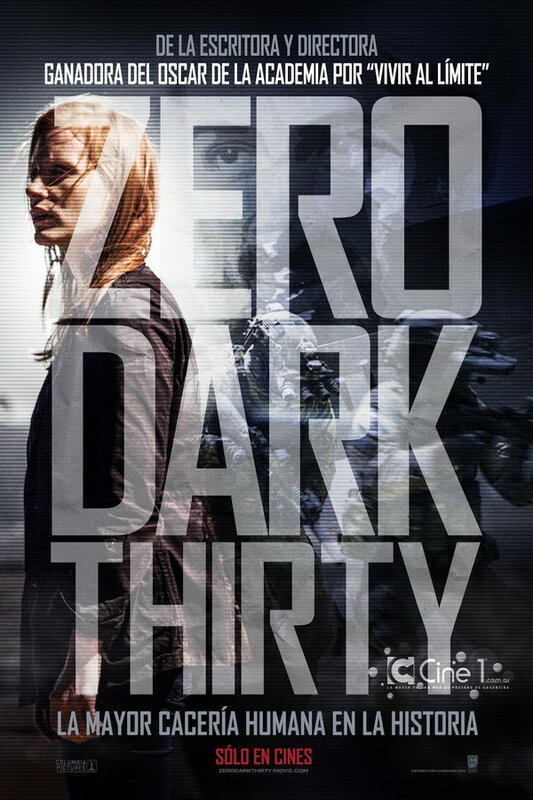 Zero Dark Thirty font here refers to the font used in the poster title of Zero Dark Thirty, which is a 2012 spy thriller movie that chronicles American efforts to kill al-Qaeda terrorist leader Osama bin Laden. The font used for the movie title in the poster is very similar to Agency FB Bold, a square sans designed by Morris Fuller Benton. The font is a commercial one and you can view more details about it here. In addition to Zero Dark Thirty, FB Agency typeface is also used in the following logos, movie posters or album covers etc., including: Echelon Conspiracy, PlayStation All-Stars Battle Royale, Source Code, Warm Bodies, Rogue Nation, Going the Distance, MLB The Show 16, Race to Nowhere, Total Recall, Lucy (film), The Maze Runner, 2012, The 5th Wave, Stolen, Hitman: Agent 47.